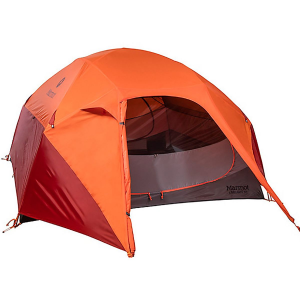 A backpacking tent built for the frontcountry, the Therm-a-Rest Tranquility 6 tent houses you and 5 friends or family members, offering a spacious, luxury shelter that's easy to set up and use. 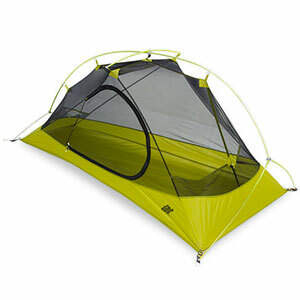 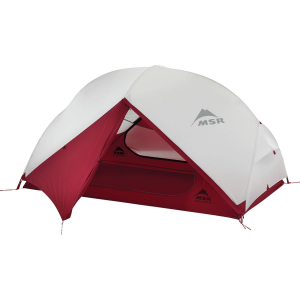 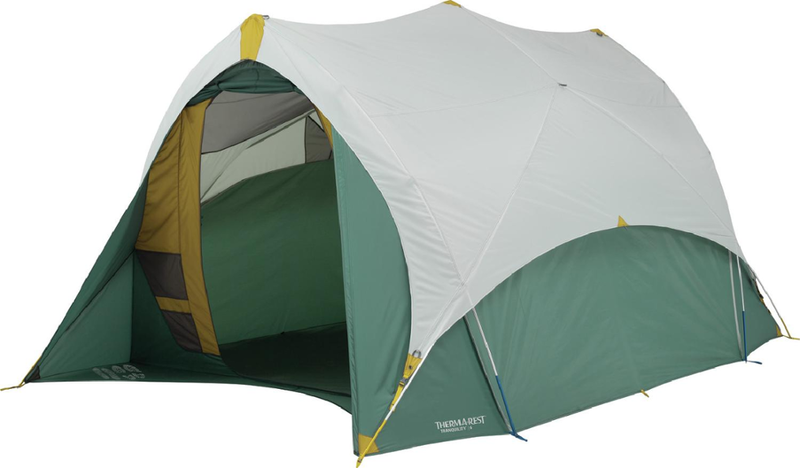 Thermarest Camp & Hike Tranquility 6 Tent - 3 Season 6 Person thr0359. 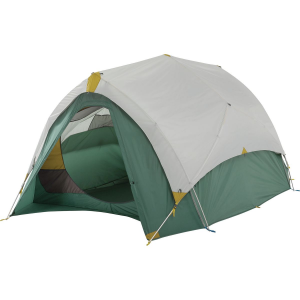 The Tranquility 6 Tent is 100percent freestanding and incorporate unique features such as an A-Frame design pass-through ports for solar/electronic connectivity and integrated vestibules to create an unforgettable camping experience. 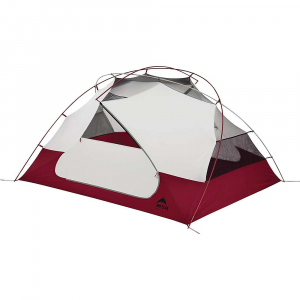 The Tranquility 6 Tent is the ultimate in basecamping luxury. 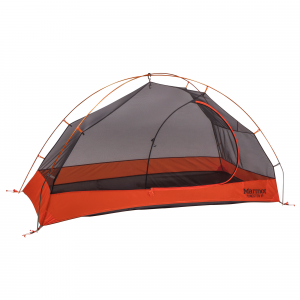 Built on a foundation of livability and convenience its generous size strength creature comforts and easy set-up deliver the customized comfort you've always wanted.